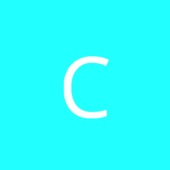 I started a little project called Color Wars. Its all about competing with others in all sorts of way and be the champion of all. 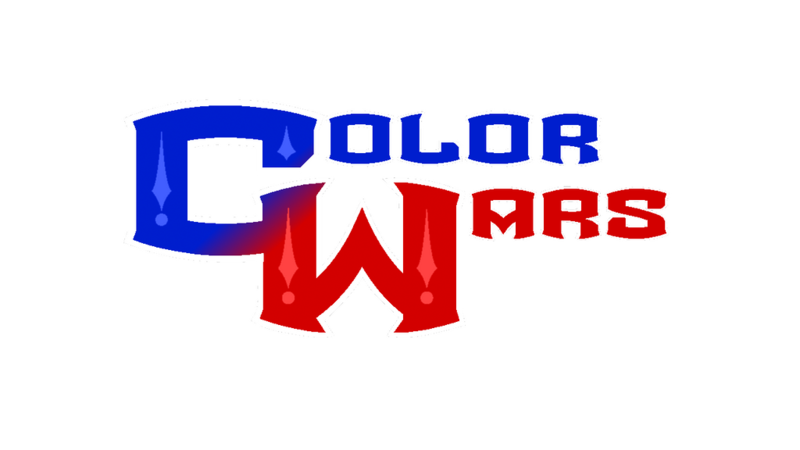 Four groups of four competing in their own segment, and once all winner has been declared a battle royale will be held for the winners to find out who is the ultimate Color Wars champion. As you might have guessed this is already the second season so if you enjoyed this one i just showed you, then you can watch more over on my channel!